What film do you prefer? Johnny Depp announced on June 19th 2012 officially his divorce with Vanessa Paradis. “The last years of common life was a little chaotic”, recognizes the actor. At some times, it was very difficult, but it is in the nature of through rupture, I invent, especially when kids are implied.” Like so the watch over children is shared between the two parents. Besides, we supposed that Johnny has a new relation with an American actress whose name is Amber Heard. They met on the shooting of Rhum express. It's a matter to be followed ! Johnny Depp will play in a new science fiction movie called Transcendence realized by Wally Pfister. 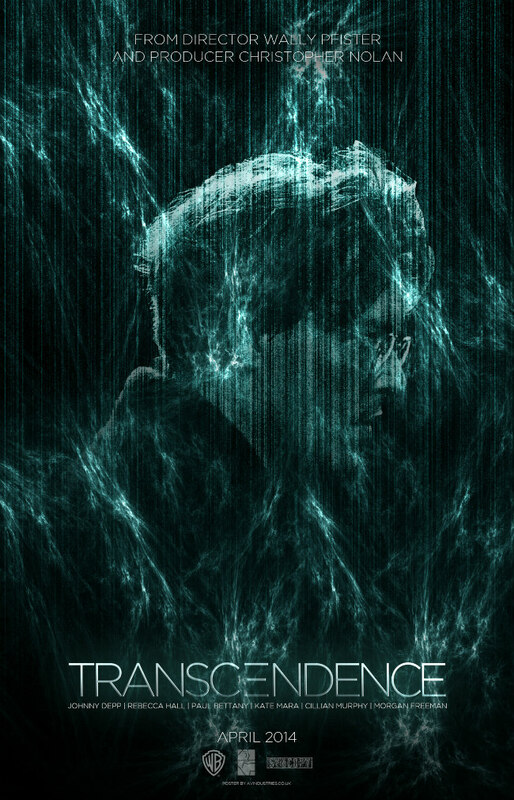 The main actors will be Morgan Freeman, Rebecca Hall, Cillian Murphy and Paul Bettany.The synopsis of the movie : Dr. Will Caster is an artificial intelligence researcher who strives to create a machine which is intelligent and able to fell sensations. Extremists who oppose technological advancement target him... Soon on yours screens !